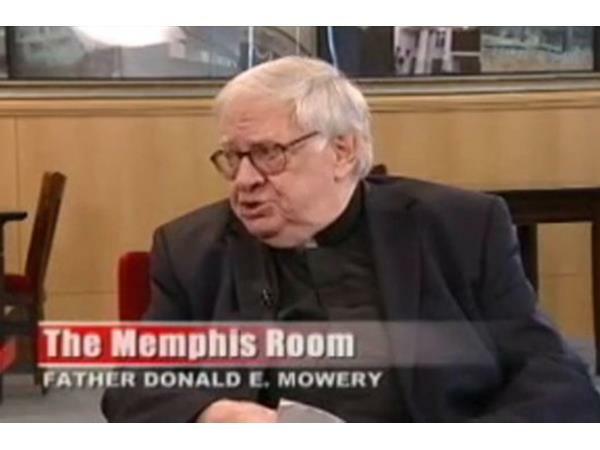 Father Donald E. Mowery is the retired leader of Youth Services globally. 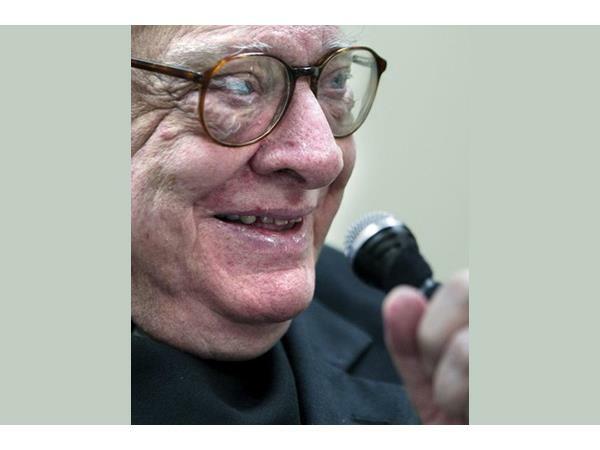 He has had a radio show, Talk it Out with Father Don, on WHBQ radio in Memphis, Tennessee, for the past 45 years. 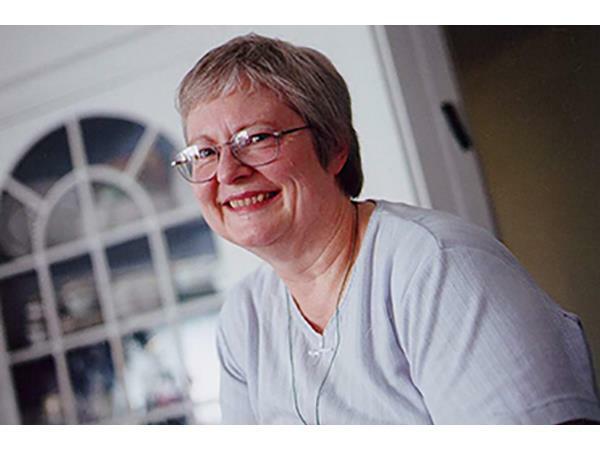 This month Joyce Graff appeared on his show. 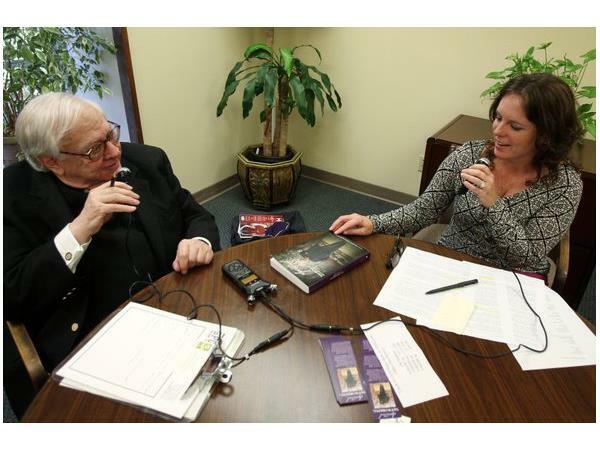 Joyce and Father Don have a great conversation about Powerful Patient and its mission, and also about Youth Services and its mission, highlighting many parallels. In both cases, they work to empower people to work through the issues they cannot change and tackle constructively the things they can change. 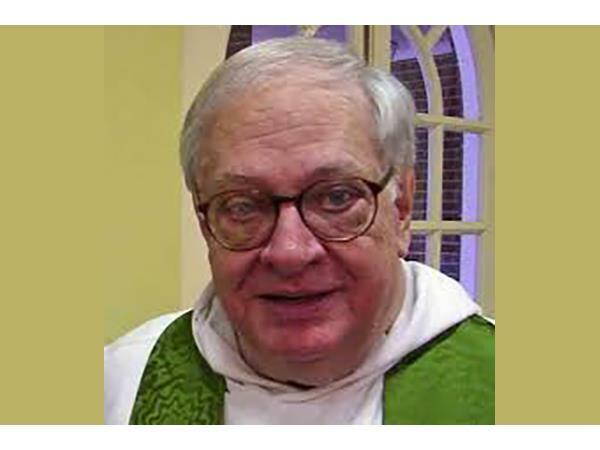 Learn more about Father Don. 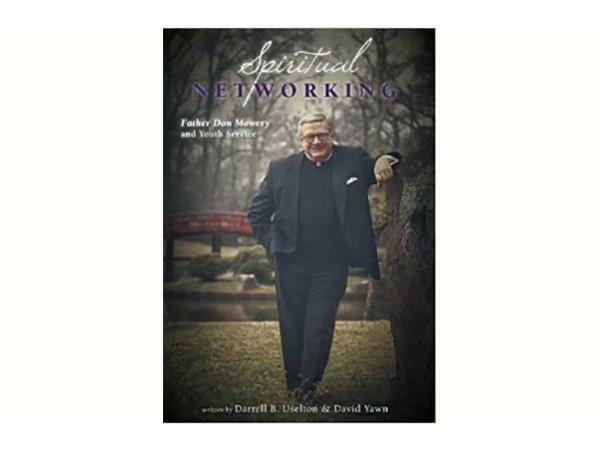 A new book, Spiritual Networking, by Darrell B. Uselton and David Yawn, recounts the history of Youth Services in Memphis and worldwide.